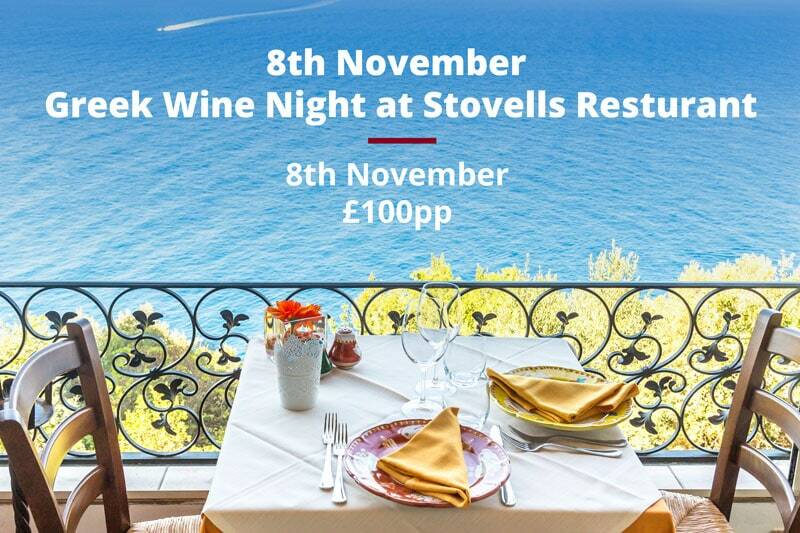 Join us on Wednesday 19th October for and an evening of wines from the Cesari estate and food prepared by the talented Chef Maxwell Mckenzie. 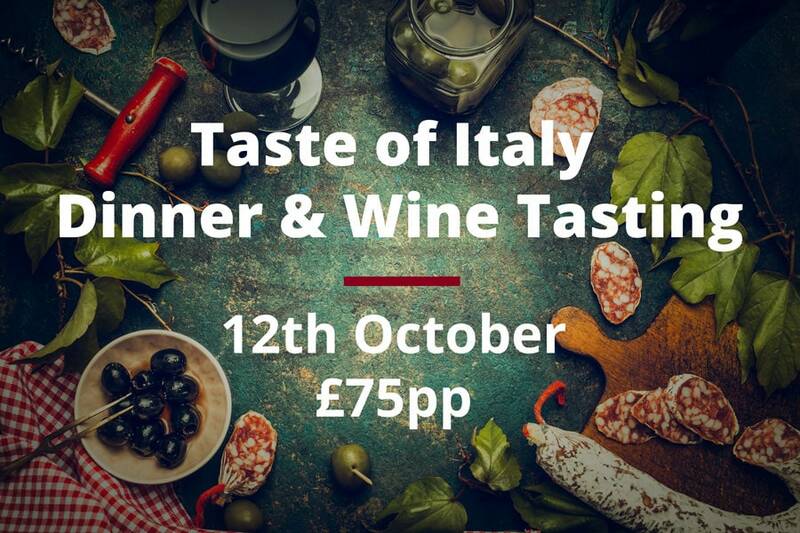 Special guest Mario from Cesari will be hosting the evening. The Cesari winery was founded in 1936 when Gerardo Cesari purchased 100 acres of vineyards north of the city of Verona in the heart of the classic Valpolicella zone. Today, the Cesari winery has a amazing collection of vineyards in prime areas of the Valpolicella zone and elsewhere in the Veneto and is one of the Valpolicella region’s leading wineries. 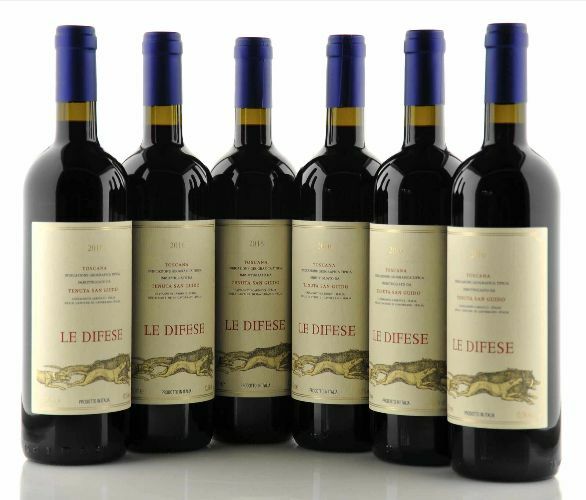 The Cesari winery produce a range of classic wines like Amarone, Valpolicella, Bardolino, Soave and Lugana. We have very limited space so don’t hesitate in booking.